BAC cemented its status as a unique British brand in the top tier of the luxury market with appearances at the most exclusive motoring events in the world: Pebble Beach and The Quail. As a sponsor of The Quail Rally, – an invitation-only three-day event – The Quail, a Motorsports Gathering and the Pebble Beach Concours d’Elegance, BAC proudly sits with some of the most recognized luxury brands in the world. 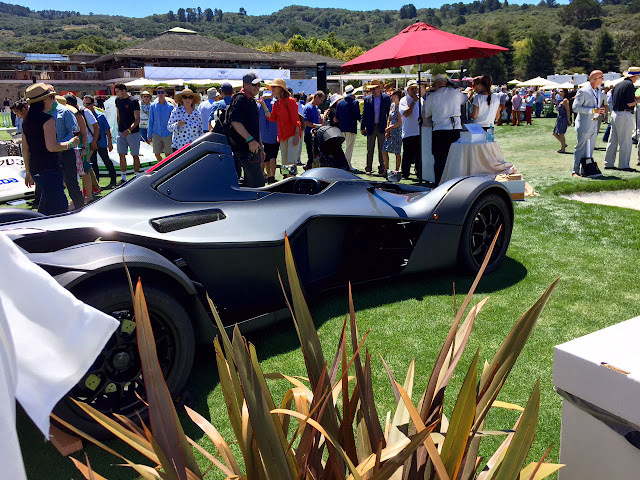 Having introduced the 2016 Model Year Mono at the Goodwood Festival of Speed last month – where it unofficially broke the course record – BAC showcased the Mono on the Concept Lawn at the Pebble Beach Concours d’Elegance. 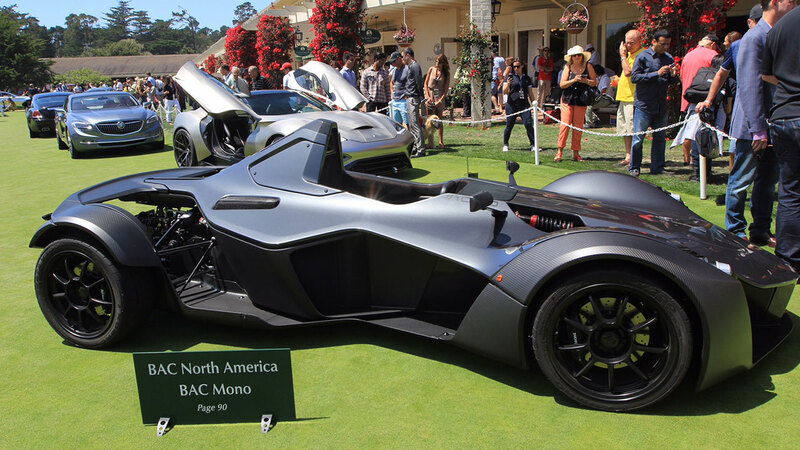 BAC’s appearances on the West Coast of America this week are an indication of the worldwide growth the company has seen in the last couple of years, rising from British track car manufacturer to global luxury player. At its new factory in Liverpool, BAC builds one car per month, with strong demand from customers in the US, Europe, South America and Asia. Andrew Whitney, Director of Strategy and Corporate Development, said: "The Mono is much more than a track car – it’s a scrupulously engineered luxury product that uses the best materials and the best minds to create something that truly stands in a league all of its own. We believe that Pebble Beach and The Quail are the best events of their kind in the world and that’s why we’re here. 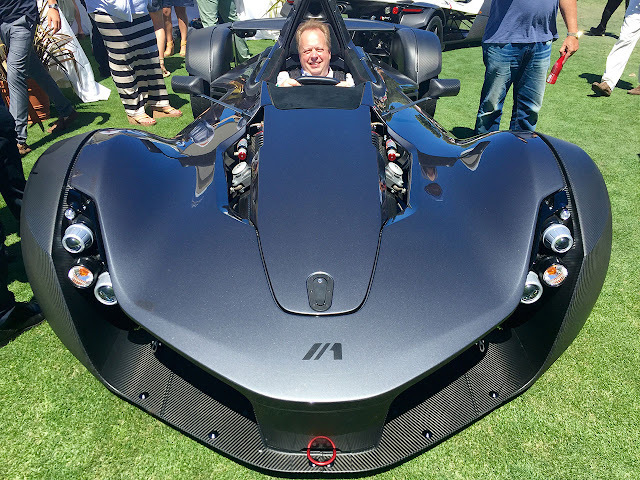 We want driving enthusiasts around the world to experience the unique thrill of the Mono, and these events are quite simply the best places we can do that." Andrew was pleased to welcome Andy Palmer to the BAC stand at Pebble Beach, saying: "We were delighted to have Andy Palmer, CEO of Aston Martin, visit us at The Quail. Aston Martin is a great British company and he was hugely supportive of our product and plans." The BAC 2016 Model Year Mono features an all-new 2.5-litre Mountune four-cylinder engine producing 305bhp – that’s up 25bhp on the previous 2.3-litre Cosworth engine. The revised car weighs in at just 580kg giving an incredible 526bhp per tonne. 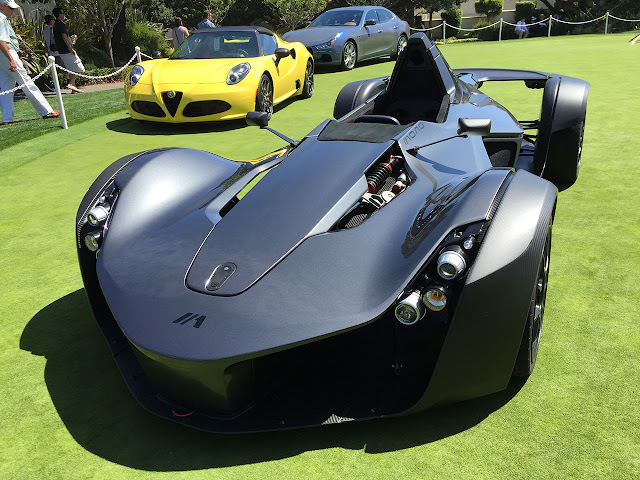 The new 2016 Model Year Mono also includes a drive-by-wire throttle as well as a bespoke driver fitment culminating in a custom steering wheel and seat tailor-made for the owner.